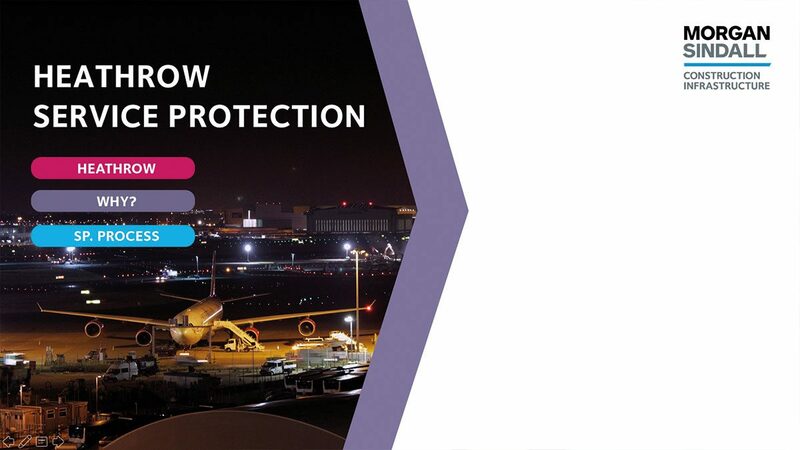 How do you engage with construction staff about the safety risks when resurfacing the busiest airports in the UK? TalkTalk asked Fuzzy Duck to help develop a series of employee comms material, to engage with staff about the new ways of working at the company for. We created an interactive toolkit, gathering all content in one pack, which was underpinned by a core menu, users could navigate to the specific information that colleagues require. 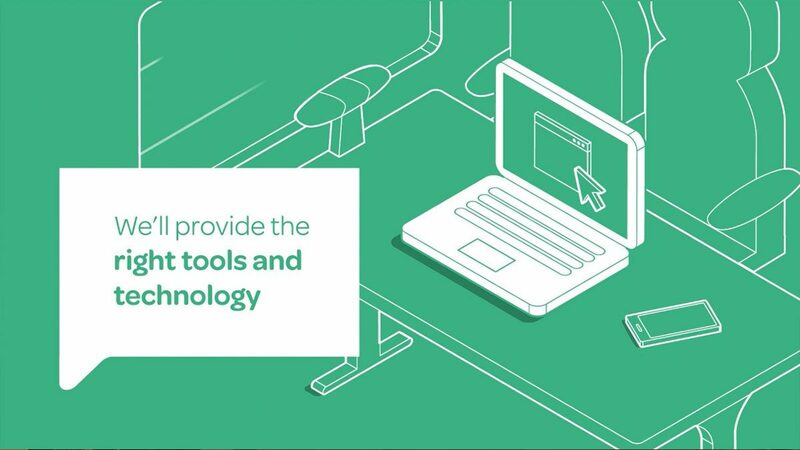 The toolkit was created in Microsoft PowerPoint, a programme universal across the business, allowing anyone to view the material regardless of their system limitations. Pages created in the interactive were editable and allowed the key team to make updates and evolve the presentation as the programme developed.